Super Junior's Kangin is investigated by police following his hit-and-run accident, which appears to have occurred when he was under the influence. The The Seoul Gangnam police department stated the idol crashed into a streetlight outside a convenience store located at Sinsadong. 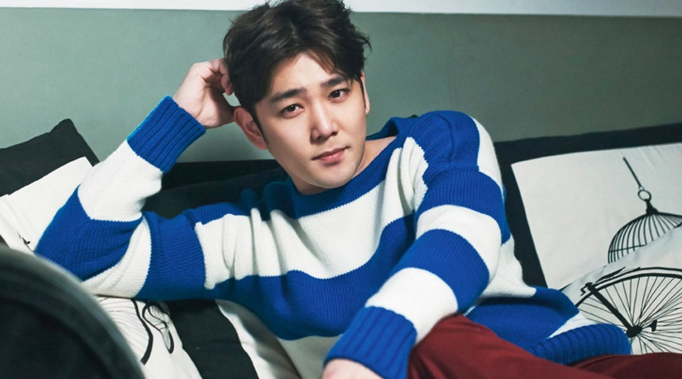 When police arrived, Kangin was not present at the state but witness account pointed to it being him. Kangin was later questioned by the police and he stated, "I remember hitting something but I didn't know it was a street light." When police tested the singer, his alcohol level was 0.05%, which is above the limit in South Korean. In fact, that amount of alcohol in his blood stream is enough for his license to be suspended. Furthermore, the police believe his alcohol level could have been higher at the time of the crash.